Hello lovelies! 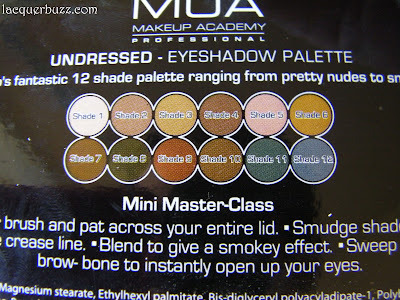 About a month ago I found out about a great deal that the MUA or Makeup Academy online store was having. For this I have to thank the lovely Elsa from Like a candy shop, who kindly posted about it on her twitter. If you haven't heard about MUA, it's a British budget makeup brand that is available to Superdrug, but also has an online shop that ships internationally. The products are cheap and I've heard good things about them, especially about the eye shadows. The offer was for free shipping and 25% off, so I had to jump at the chance to get some stuff. For about 10₤ I got a palette, 3 single eye shadows, 2 eyeliners, a mascara, a lipstick and a blush. That's crazy! And I'm happy to say that I'm pleased with most of these products, so it was a great deal. These are also great to try out because even if you don't like them, you won't be sorry your spent a fortune on them. Most of the products were 1₤, except for the mascara (2₤) and the palette (4₤). I will split this review in 2 parts because there are so many products. The first part will be eye shadows only and the second part will be the rest. Please keep in mind that I'm a nail blogger so I'm not that good at reviewing and photographing makeup. I will do my best but if there's something you don't like, please bear with me. First we have the Undressed palette. This one is famous for being a dupe of the Urban Decay Naked palette. Of course I don't own the very expensive UD, so I can't really comment on that. I've seen some photos done by others and it seems they are not really dupes. Some of the colors are however similar and the Undressed is certainly a great alternative for a fraction of the price. This is great if you're going for a neutral look. Most of the shades have a good consistency and color payoff. They are very pigmented and quite creamy. I won't comment on staying power because all products tend to crease on me and I still haven't invested in a good primer like the UD Primer Potion to see if that works better. The palette has 12 colors which unfortunately have no names, just numbers. This photo shows the back of the palette, where there's even a mini-tutorial for creating a look with shades 5, 7 and 1. I think that's a nice touch. The packaging looks kinda cheap but feels pretty sturdy to me. Now let's take a look at some swatches. This row contains 3 matte and 3 shimmery shades. The matte ones are not that pigmented, but I still like the fact that they are not powdery or chalky. I've swatched them directly on the skin here but they work better over a primer. I still think they are ok for a very neutral look, especially for somebody who is fair skinned. The shimmery shades are just great! I've used shade 2 all over the lid last night and loved it. Shade 6 is a great bronzy shade for a warmer look. Of course the light had to change on me while I was swatching these. I apologize for the different color of my arm. 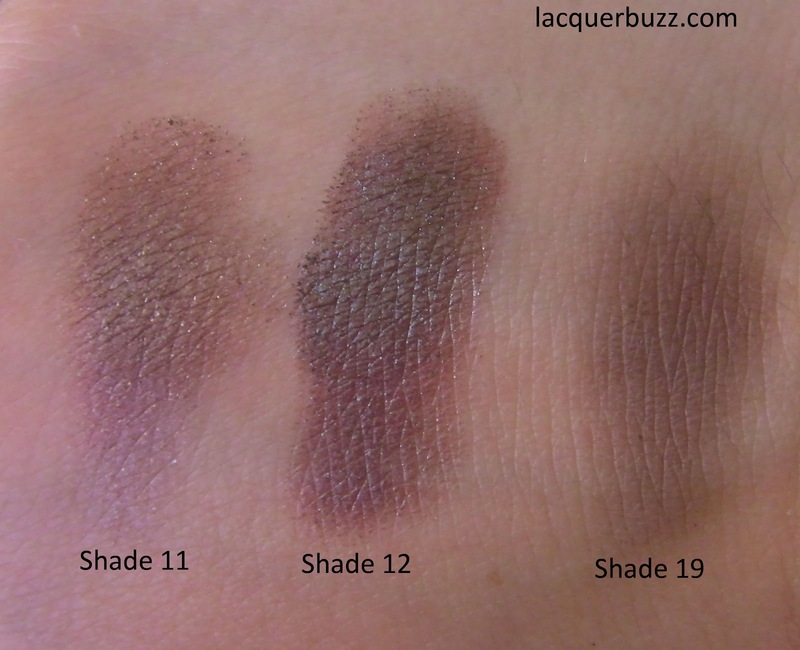 The swatches are still accurate though. This row has only shimmery shades with some having heavier and some finer shimmer. As you can see, the pigmentation in these is great. This is just one swipe over bare skin, no primer. Here we have some bronzy shades, some browns and two darker shades. Shade 12 is a little less blue than my picture shows. All in all I can say that this palette is very versatile and great quality. You can create lighter or darker looks, on the brown or on the bronze side, and you can also create a smokey eye. I think it's great value for money and I highly recommend it. Now let's take a look at the single eye shadows I got. Let's start with Shade 11, one of the "pearl" or shimmery shades. 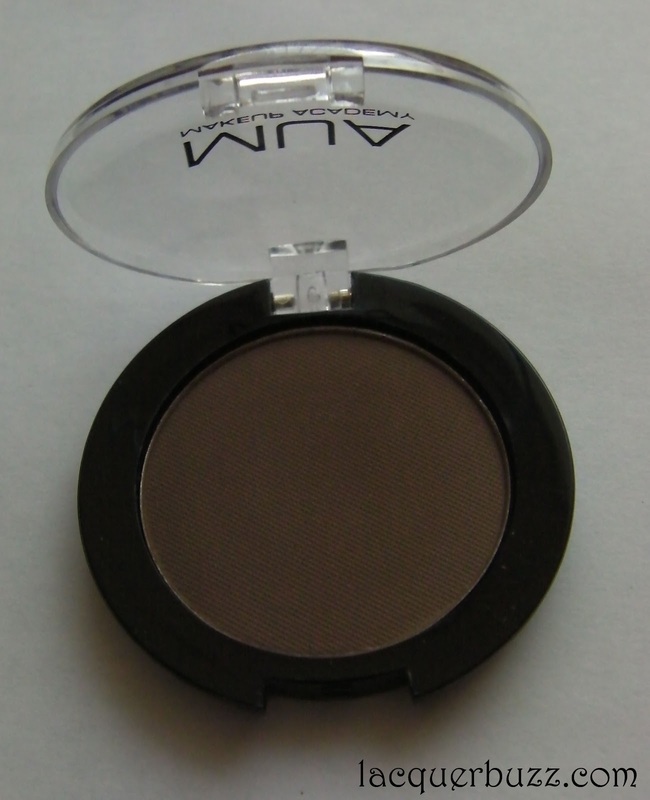 This is a great darker brown that is perfect for defining your crease. 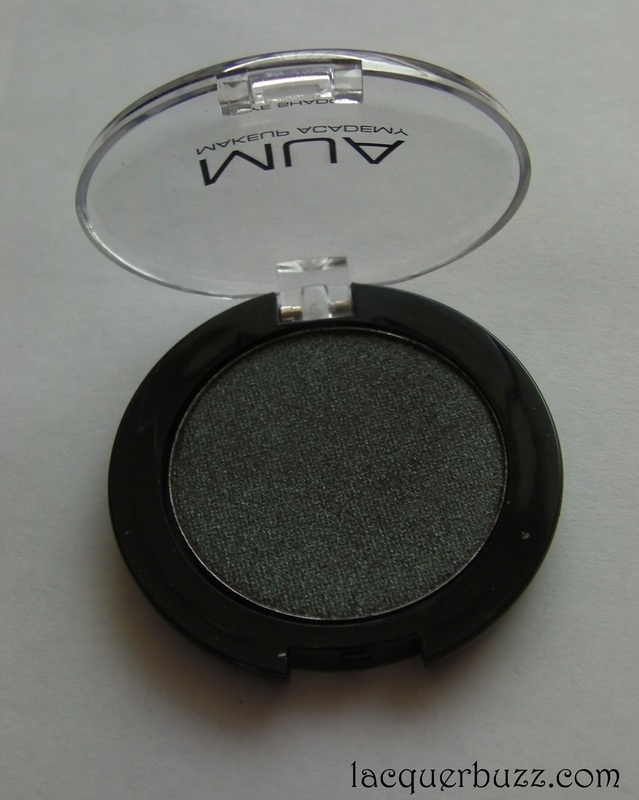 It has good pigmentation, it's creamy and is just a staple shadow that everybody should have in their collection. The quantity of these is also huge. They contain 2 g of product while a MAC or UD shadow has 1.5 g.
Oh, the famous Shade 12, said to be a dupe for the MAC Club eye shadow. I don't own that one so I really can't confirm, although they do seem very close. This is also a "pearl" shade and is really packed with shimmer. I have to admit that this shadow is kinda weird for me. It's a dark brown with a greenish grey shimmer that makes it look metallic. It's supposed to be one of those shades that you can apply all over the lid and in the crease and it looks like you applied multiple shadows because of the way it looks from different angles. I must be the first person on earth to not rave about this eye shadow. 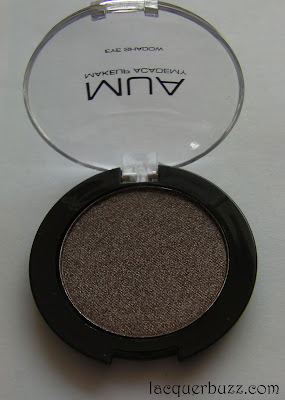 It's very pigmented, yes, but it has sort of a chunky shimmer in it that makes it very hard for me to blend it and make it look even. I admit I'm not that good at applying makeup so it could be user error. Every time I try to use it on my lid I end up with a patchy look because the shimmer is uneven and very hard to blend. I will definitely keep trying and get back to you if I've changed my mind. Finally, Shade 19, which is a "matt" shade. Another great staple shade to have in your collection. You can use this all over the lid or in the crease if you are going for a more subtle look. I especially like to pair this with shade 5 from the palette and do an all-matte look. Being a nail blogger, I took a photo in the sun to make that shimmer really pop. These have no primer underneath and are pretty much one swipe of the product. 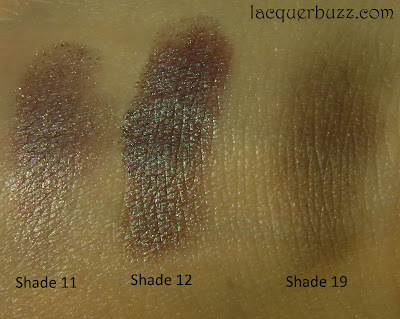 You can see the great pigmentation of Shade 12. I really like these shadows and apart from the issues I have with 12, I'm really glad to have purchased them. Plus for 1 pound a pop, you really can't go wrong. All products are available in Superdrug drugstores an on the MUA website. Please check back tomorrow to see the rest of the MUA products I got and what I think about them. Thank you for reading! P.S. 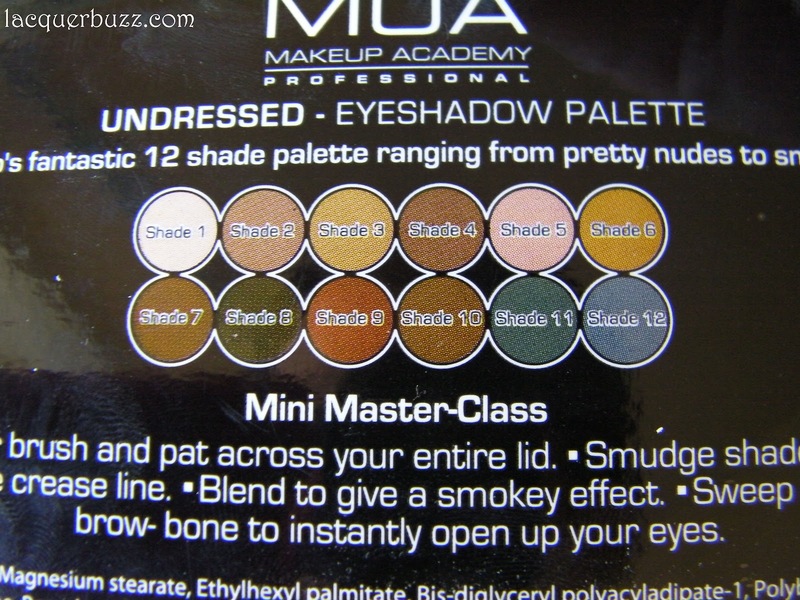 MUA's current offer is a free 24 Shade Immaculate Collection Palette for every 8₤ purchase. They always have some kind of promo going on, so like their facebook page to stay in touch!